My goal with this site was to create a simple, one page, responsive site to serve as my digital portfolio and resume. Take a look around the source code on github. I'm not a world class designer so I didn't set out to reinvent the wheel. I wanted something clean and modern with a splash of color, so I took great inspiration from other well designed portfolio's and made it my own using the Foundation frontend framework. Thanks for checking it out and be sure to let me know what you think! 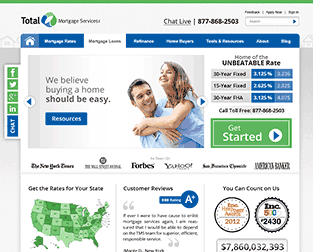 Totalmortgage.com was built with codeigniter and integrated with wordpress for the Total Mortgage Blog. 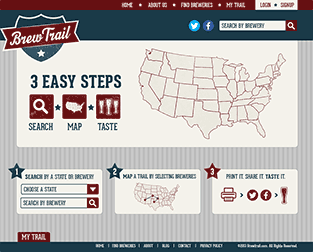 Brewtrail.com uses the codeigniter framework and Google maps api to display breweries across the nation. My name is Nicholas Scott Johnson. I am a web developer living in the New Haven, CT area and I'm currently the lead developer at Total Mortgage Services, LLC. I designed my first wordpress theme years ago and since then have worked as a professional building websites and scalable web applications in a variety of languages, CMS's, and frameworks. Constantly seeking to improve my skillset, I thrive on learning new web technologies in my spare time through online resources such as Udacity.com and edxonline.org, as well as diving head-first into new and unfamiliar projects. 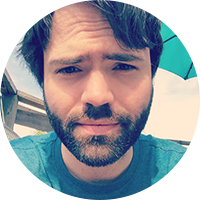 A self-proclaimed nerd-of-all-trades, I enjoy a bit of everything from learning new programming languages, building computers, and playing with my arduino, to playing video games, and even a bit of diy furniture building that one time. I'm always looking for a new challenge, whether you're a new startup an established company, I'd love to hear from you. Implemented a mortgage rate api for utilization of rates over a variety of web applications and apps. Designed and implemented the backend of totalmortgage.com using the Codeigniter framework. 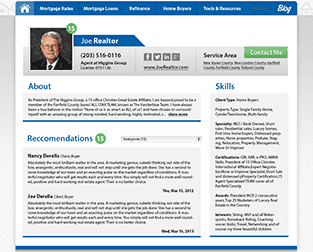 Integrated a Realtor directory with a customized 3rd party authorization system into the Totalmortgage.com framework for agents.totalmortgage.com. Setup and Management of Centos LAMP Environment for totalmortgage.com. Designed and developed Radio station web presence for kix1033.com with php and mysql and wordpress for the blog. Implemented a dynamic video website for eldoark.com with php/mysql and flash / as3 for the custom video player to display local news stories .